Pet Friendly Bus Route.  Gated.  Pool.  Fitness Center.  Basketball.  Volleyball.  Tanning. ⌨ Computer Lab.  Washer and Dryer.  Furnished. 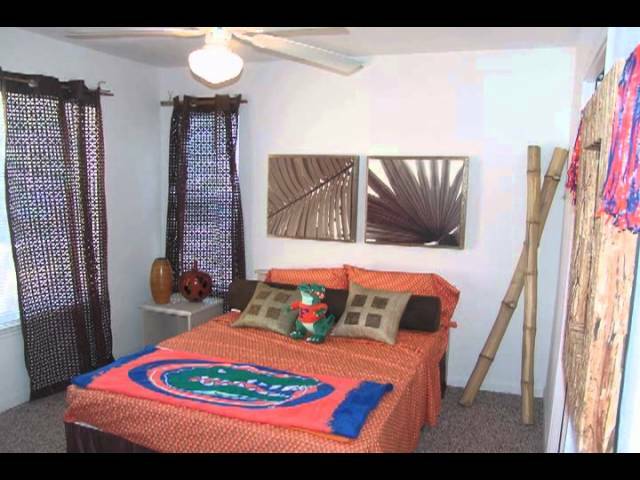 Cabana Beach is a Gated student focused community located by UF (three dedicated bus Routes to campus). At Cabana Beach, you can pick from two and four bedroom apartments, all with private bedrooms and bathrooms and Washer and Dryer.